This mod adds a ToDo list to Minecraft. 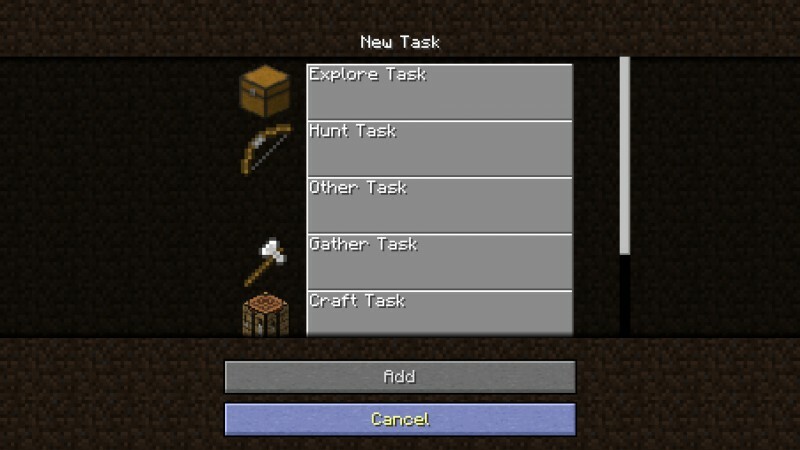 You can add different tasks such as exploration, building or mining. With this mod you will never forget what you wanted to do in your world.